When we ponder the phrase “vibrant community” many things may come to mind. We may imagine our children growing up with access to excellent education that someday leads them to an incredible career. We may picture a collective sense of pride and concern for each other as residents. We might picture words like safety, cultural richness, diversity, job opportunities, financial independence and security. On the whole, we envision an enriching environment where residents have equity and access; where the sense of community and togetherness is apparent and where people don’t just survive, they thrive. These are all things that the Urban League of Louisiana has worked diligently to achieve since our inception over 80 years ago. But we cannot do it alone. Imagine what we could do together. This is the quintessential principal of collective impact. The term simply means bringing people and organizations together, in a structured way, to solve complex social issues and achieve social change. Collective impact is a dynamic way to empower our communities. 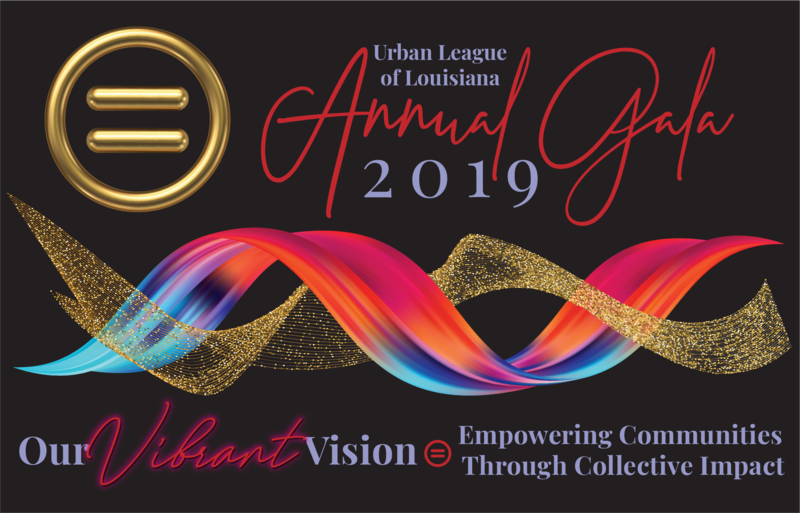 This year, we invite you to join us as we proclaim OUR VIBRANT VISION at the Urban League’s Annual Gala, one of the largest and most recognizable fundraisers in New Orleans. Joining us as chairperson this year is John M. Hairston, Chief Executive Officer of Hancock Whitney Corporation. 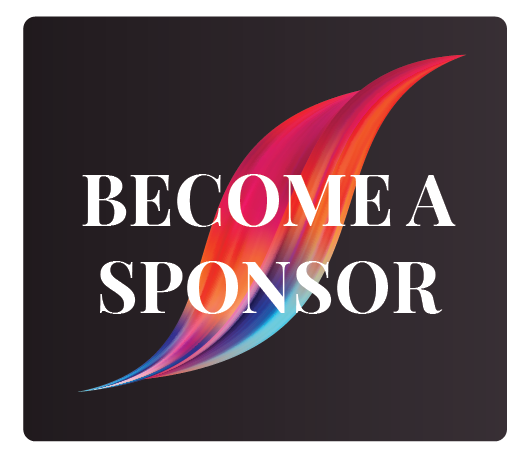 The gala will be held on Saturday, June 29, 2019, at the Hyatt Regency New Orleans. The gala will recognize and celebrate the partners who will be working with us through collective impact to empower our communities. 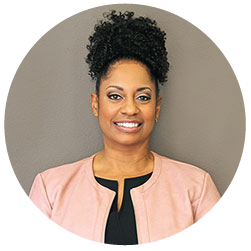 The Annual Gala is a signature fundraising event in support of Urban League programs that focus on early childhood education, college and career readiness, workforce and economic development, educational leadership, parent engagement initiatives, policy and advocacy. The much anticipated Gala will be attended by a diverse group of corporate sponsors and local businesses, civic leaders, volunteers, and public officials. The festive evening will feature delectable food, dancing, live entertainment and award presentations. 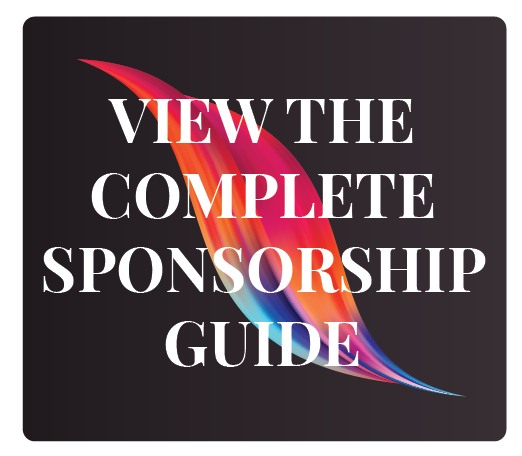 As a sponsor, you will be joining a distinguished group of corporations, civic groups, foundations and individuals by participating in the Gala. The work of the Urban League is critical and helps support over 10,000 individuals and families each year. Thank you for your kind consideration, and we look forward to your support.